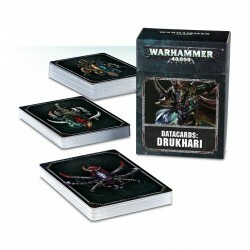 WYSYŁKA JAK I ODBIÓR OSOBISTY, NAJPÓŹNIEJ W DNIU PREMIERY. The Chaos Lord is multipart plastic kit. Previously only available in Warhammer Quest: Blackstone Fortress, the Chaos Lord is a single-posed, push-fit miniature. 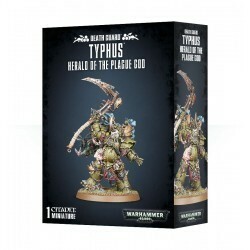 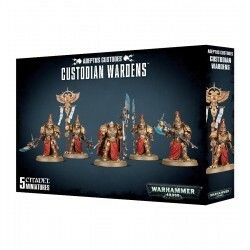 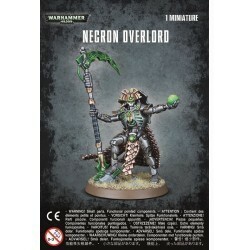 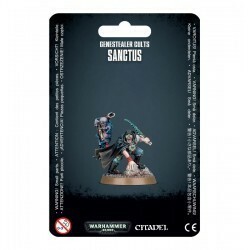 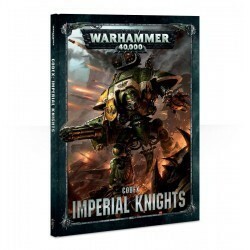 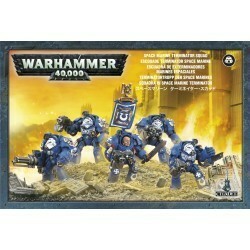 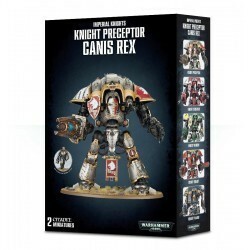 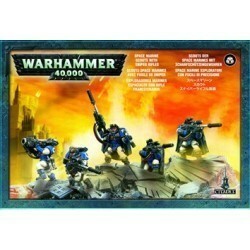 He is a potent HQ choice in a Chaos Space Marines army and makes for an excellent Warlord option to lead your forces. 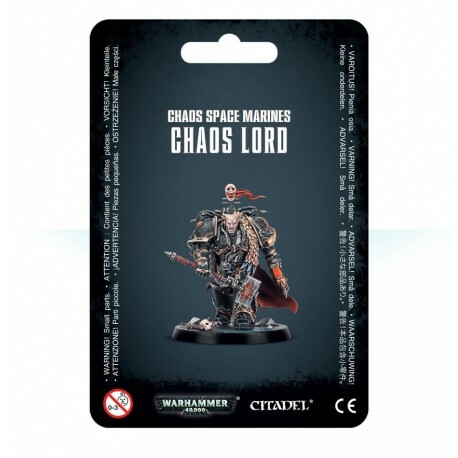 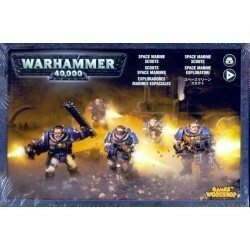 The Chaos Lord is equipped for close-ranged combat, with a powerful combination of plasma pistol and thunder hammer making him a great front-line fighter. 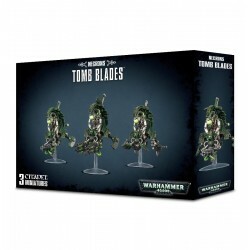 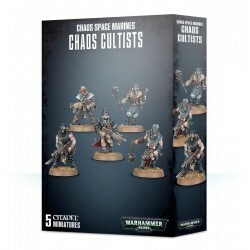 This kit builds one Chaos Lord. 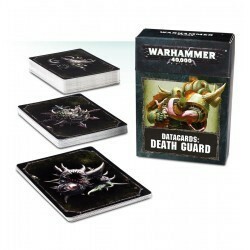 It is supplied in 6 plastic components and comes with one 40mm Citadel Round Base.